It's Time to Live New ! 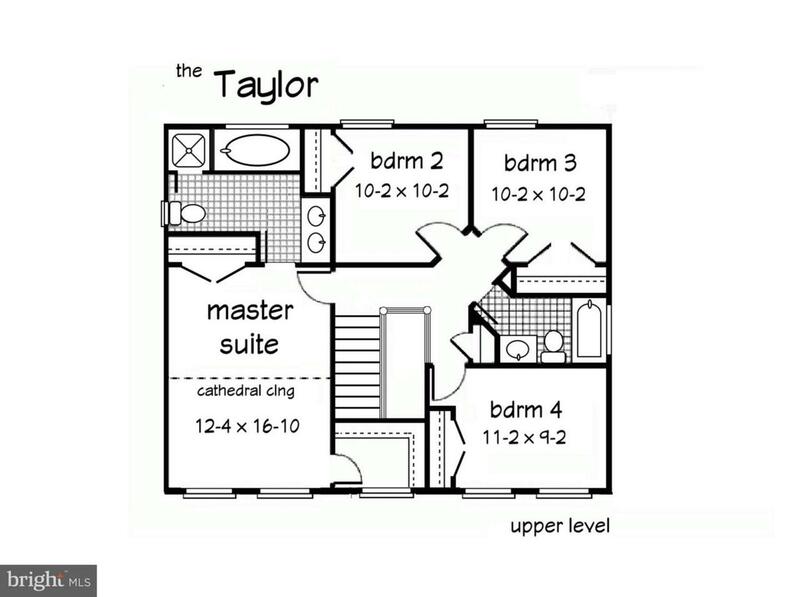 We want to build the Taylor model for you in beautiful Ebb Tide Beach Estates, with huge community beach, pier, boat ramp & more! 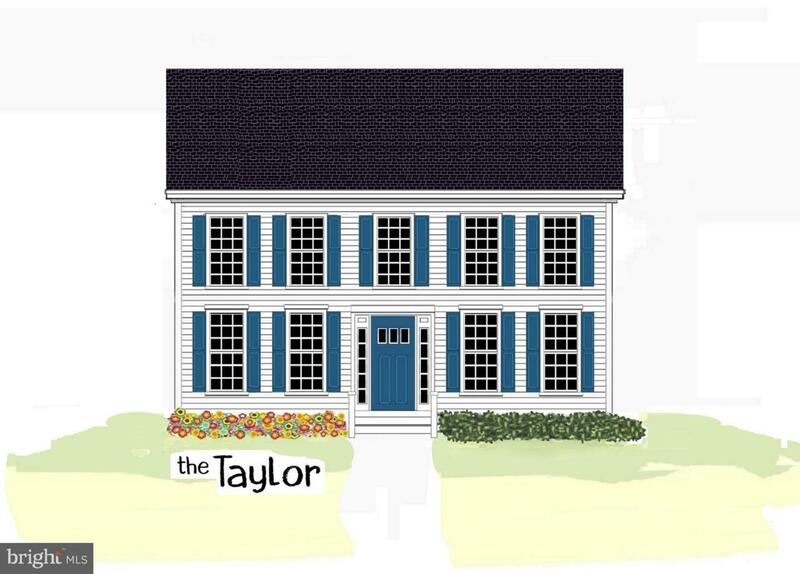 Check out this classic New England style colonial with it's handsome plan. Choose your kitchen cabinets and counter-tops, flooring in all rooms, bathroom vanity and vanity tops, and siding, shutter, and front door colors to make this home TRULY your own ~ options: 3-lite front door (as shown) $550, elevation with front 'reverse gable' $3,000, granite countertops $3,300, side bay window $2,900, entertainment niche $1,200, end windows $500/ea, lam hardwood entry & hallway (as shown) $400, granite countertops $3,300, kitchen island (as shown) $1,500 (w granite top add $600), laminate hardwood family room or living $850/room, stainless appliances (as shown) $1,200 glass door on master shower $400. 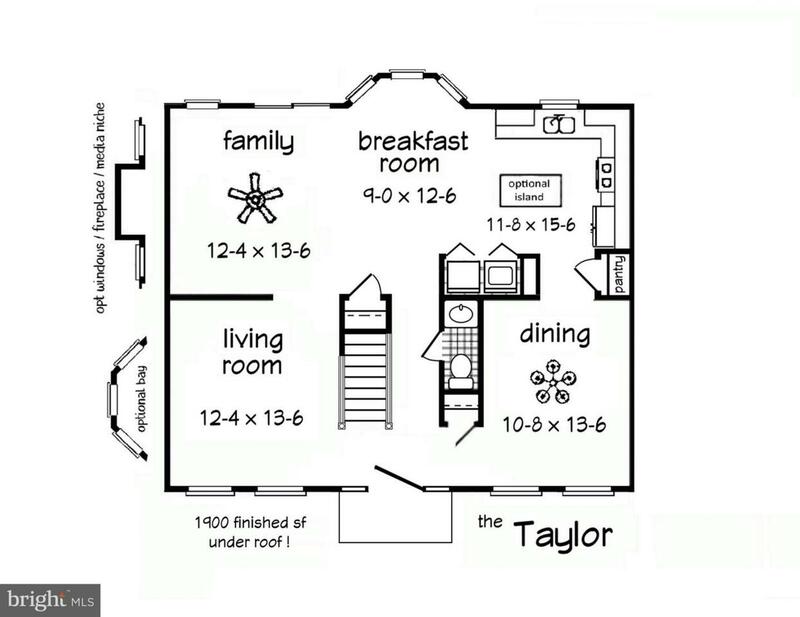 Add a 1-car garage $12,800 or 2-car garage $19,000. See these and other options in the document upload. Fantastic, impressive home in a special waterfront community, only 20 pretty minutes from Dahlgren Naval Weapons center and the Harry Nice 301 Bridge ! 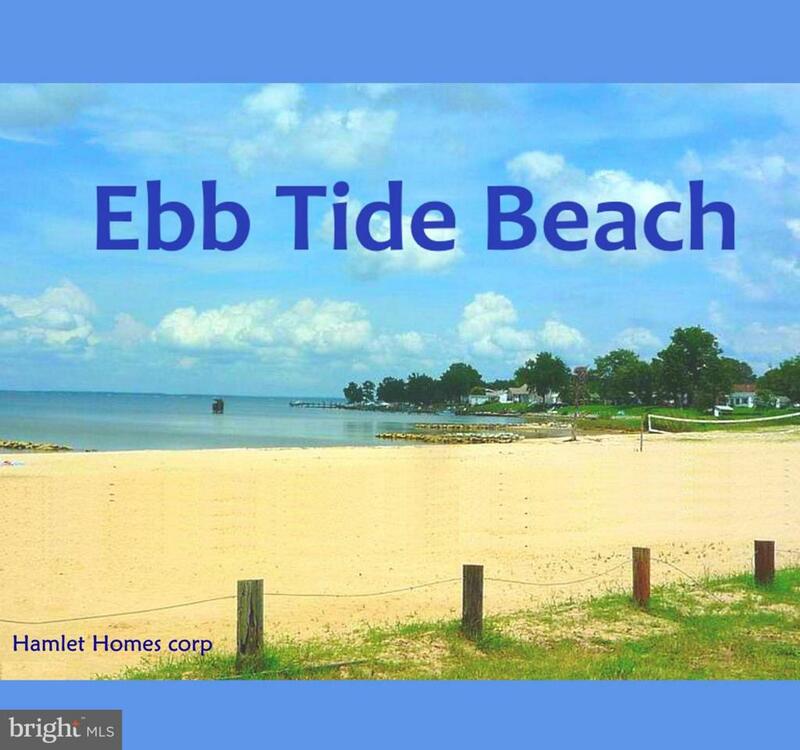 Come visit Ebb Tide and take a stroll on the beach to see why this is where Home is!